Whether you are suffering from depression, boredom, the flu or bogardeitis (the excessive desire to watch Dirk Bogarde movies) I have the perfect medicine for you -- The Doctor series. Made between 1952-1963, The four films in the Doctor series follow a young Doctor Simon Sparrow (DB) as he experiences the ups and downs of joining the medical profession. Each film is a blast with beautiful innuendo and that biting British wit that you don't find in American comedies. The one thing that can be a bit befuddling is the lack of continuity. 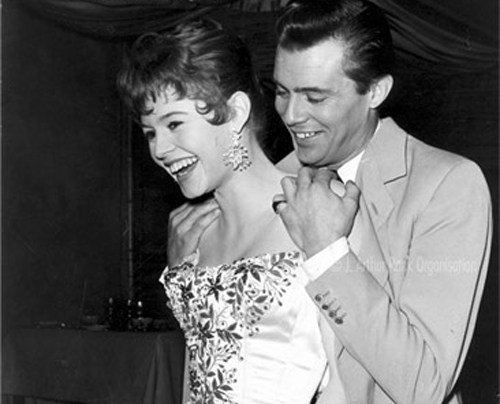 The same actors appear in every film, but Dirk Bogarde is the only person who played the same character in all four installments. 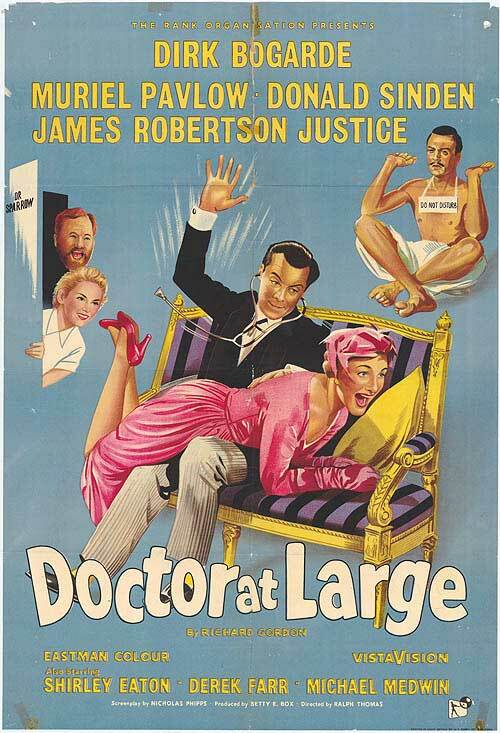 James Robinson Justice's character Sir Lancelot Spratt (a big, burly and grumpy doctor) appears in three of the films -- but in the second movie he is named Captain Hogg. Simon Sparrow seems to be engaged to a different woman at the end of each film, but she isn't mentioned in the next movie. And while DB is a shy, introverted student who is almost afraid of women in the first three, he is a full-fledged womanizer in the last movie! Maybe the fact that these were released with a span of at least two years between each one, they hoped the audiences would just forget what had happened last time.. Doctor in the House is the first Doctor film, which introduces us to Dr. Sparrow - a first year medical student who is inexperienced in medicine and love. The first one is actually my least favorite. Usually sequels are pitiful, but I think that in this case the series improved with each installment. I attribute that mainly to the script and the fact that the characters were more finely tuned in the later films. 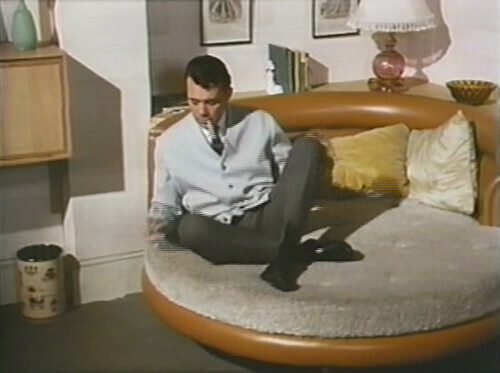 Another reason for the progressive improvement of the series is that Dirk Bogarde was given the opportunity to act in more substantial, challenging films after his first turn as Dr. Sparrow. Up until this point he had been type-cast as seedy young hooligans, often in low budget pictures with so-so scripts. Personally I think he excelled in these roles, but it is obvious that his talent improved tenfold after he was really given the chance to show his acting chops. 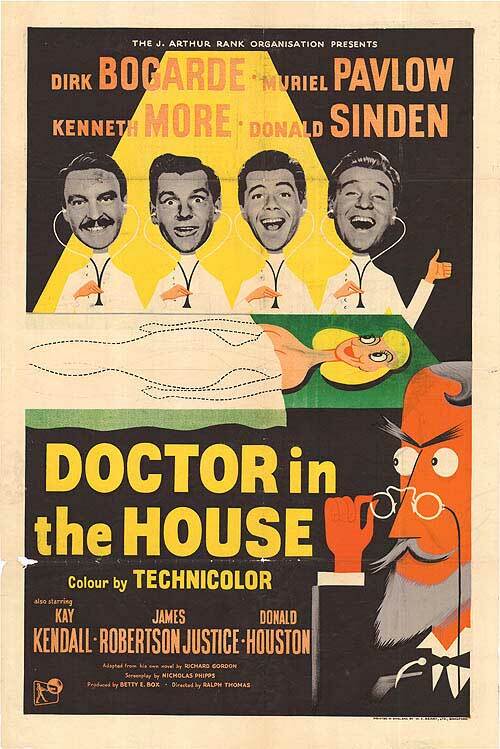 Doctor in the House was such a rip-roaring success that DB was offered more prestigious roles from then on. 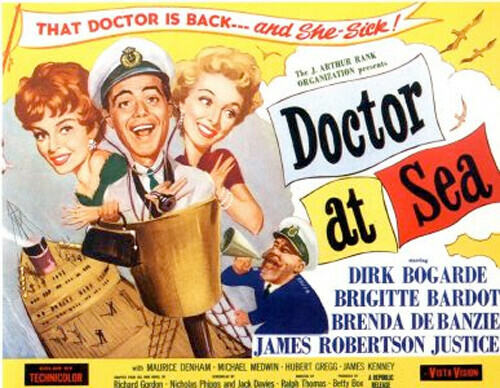 Doctor at Sea is the second film in the series. After being scared away from his previous job by a homely, and overly amorous, woman, Simon Sparrow gets a job as the doctor on a ship. An under-stocked supply cabinet, sea-sickness and reluctant patients are just a handful of the problems that he has to deal with at sea. One particular scene when DB tries to extract a tooth from a scared shipmate is laugh-out-loud hilarious! Of course, his bad sea voyage changes course when a buxom beauty joins them on board. Doctor at Sea stars a really young brunette Brigitte Bardot Bardot as DB's love interest. This was her first English-speaking film, and she sings a really cute song when she makes her entrance. In Doctor at Large we get the first glimpse of Simon Sparrow: the wolf. He's still kind of pathetic at it, but he does convince a woman to spend a night in a country hotel. Granted, things don't go as planned- but he's trying! He doesn't become a bona fide wolf until the last film, when the 1960's are in full swing and staying overnight with your girlfriend is much more acceptable anyway. This film sees Dr. Sparrow through a series of jobs - from a swank doctors office where he treats Maharajahs and movie stars to a small country practice where he is paid with stolen fish. His girlfriend from the first movie is back, but there is no reference to them having ever dated. It's one of the funniest Doctor movies, but the girlfriend thing is kind of confusing. My favorite was Doctor in Distress. You can definitely see that this is now the swinging sixties in London-- the women's outfits are fantastic and Simon Sparrow has THE most awesome couch in history. The plot revolves around Sir Lancelot Spratt's discovery of love. Now an expert on the subject, Simon Sparrow dispenses advice on how to hook the girl. The story is much more cohesive than the other three films, and rather than just barking and being grumpy all the time, Spratt is quite a teddy bear in this one. Simon Sparrow deals with some issues at the hospital, but the situation which causes the most distress is a dinner party with beautiful, but aggressive, Swedish twins. (Yup, it's the sixties.) The twins are just two of the really fun characters in this movie- it's filled to the brim with great supporting roles. And if you look carefully, Richard Briers (Tom Good from The Good Neighbors, my favorite Brit Com!) plays a student intern in the first few minutes of the film! It seems fitting that DB made his last Doctor film the same year that he made The Servant. 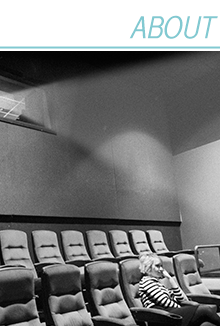 The Servant represented a new chapter in DB's career-- the roles from here on in were much edgier and avante garde. And so he ended his long stint as a matinee idol by playing the same character that started it all, Doctor Simon Sparrow. They sound amazing! Are they out on DVD? I hope so, because now, I really want to watch them! I always assumed that the Doctor series was not supposed to have any continuity beyond Dirk Bogarde as Simon Sparrow (at least until Doctor in Distress in 1963). It would certainly explain a lot! At any rate, my favourite is Doctor in Distress as well. I love Swinging London, and this film definitely captured its look! Ohh I hope to see them soon, I have the first one recorded but also I'm looking forward to seeing the other ones as well, if they come on soon! 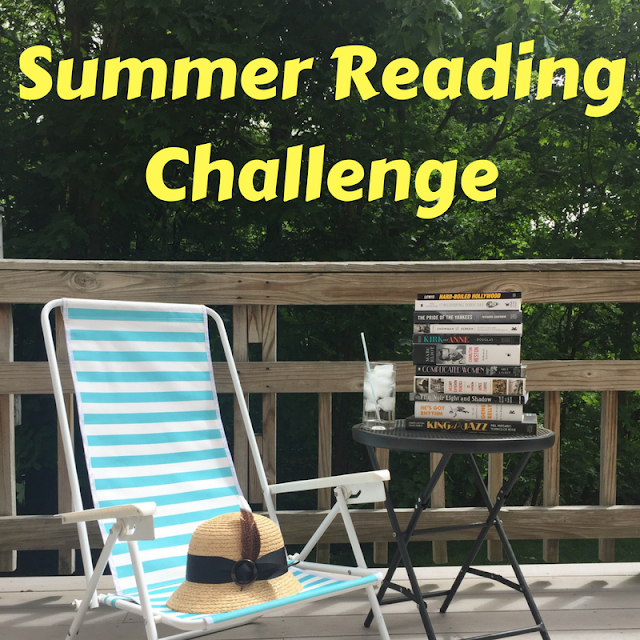 Great post Kate! 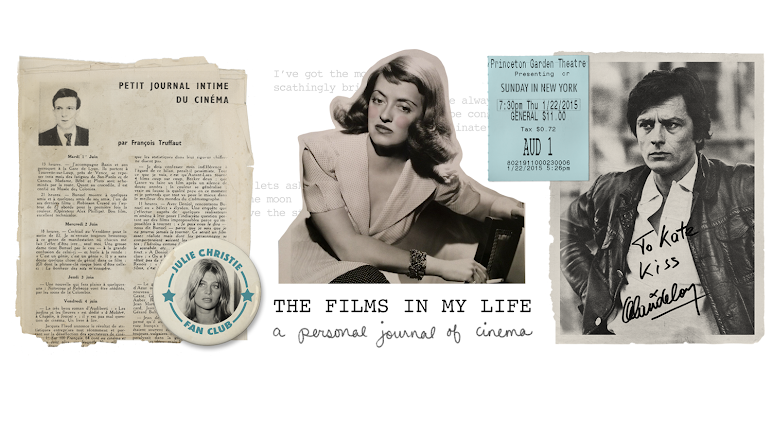 This is a super blog on a delightful film series! I taped them all from A&E in the 1990s and enjoyed them immensely. 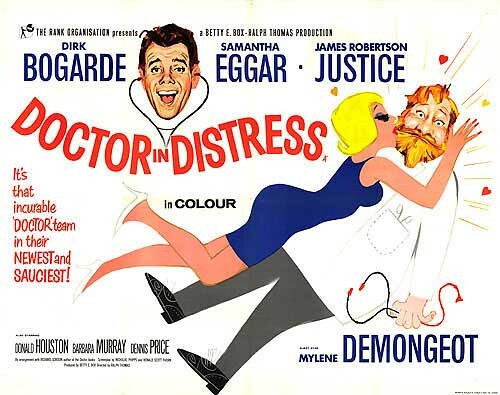 I agree that DOCTOR IN DISTRESS is the best because the terrific James Robertson Justice has some choice scenes. This probably sounds shocking, but I also like DOCTOR IN LOVE and DOCTOR IN CLOVER. Dirk as Simon is sorely missed, but Spratt is still at the hospital. I've never seen this classic series in a boxed set, which is frankly surprising. The only one I haven't seen is Doctor at Large. But I LOVE this series. I also love that they kind of get a little naughtier as they go on, too. I love naughty/silly British humour. those posters alone are just great! oh how fun! i hope they are on dvd! i've never seen these i would to though! thanks for letting us in on the cure for whats ailing! Oh, these movies look so good! Thanks for writing about them!